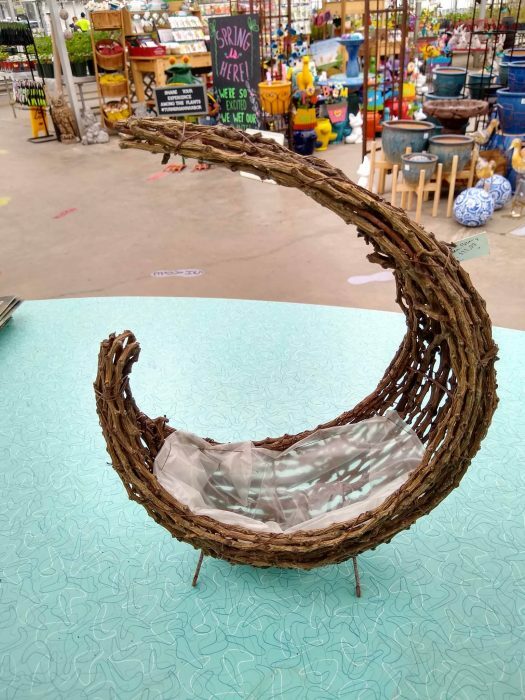 $30 – includes planter (image below), soil, decorative stones, and 4-5 succulents. We will walk you through how to plant up and care for your new succulent planter! Please call (734-663-7600) or email us to reserve your spot. This event is kid-friendly. Free event! Drop in to make homemade, plantable seed cards for a mom in your life! We will have instructions available on how to do it and staff available to help with any issues, but this is a really simple, fun, and kid-friendly D-I-Y.